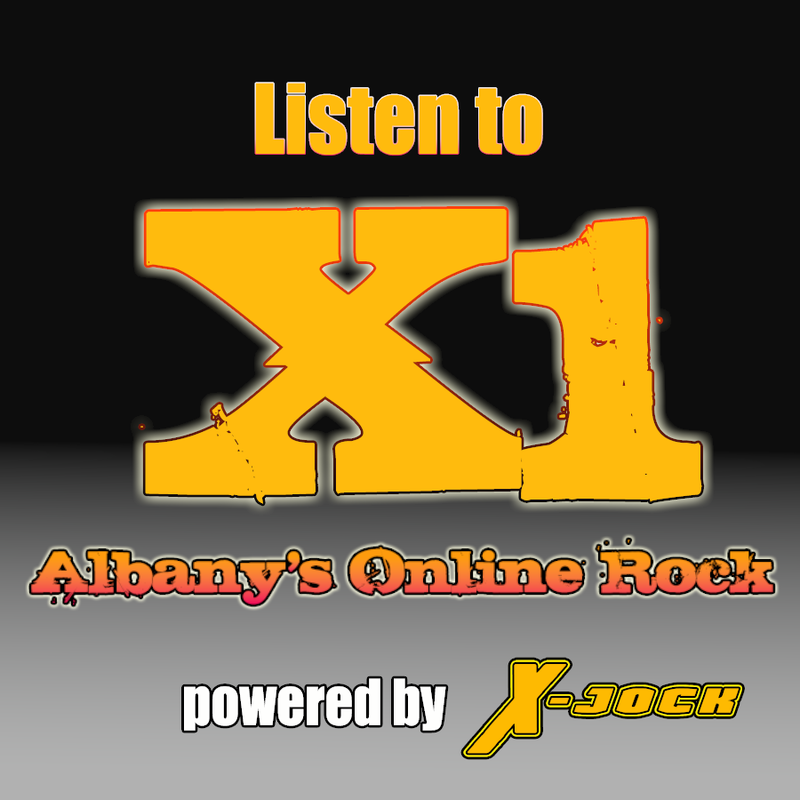 http://media.blubrry.com/the_xcast/xjockalbanyny.files.wordpress.com/2015/06/xcgs_20150609.mp3 From the “HOLY CRAP! Did you see THAT? 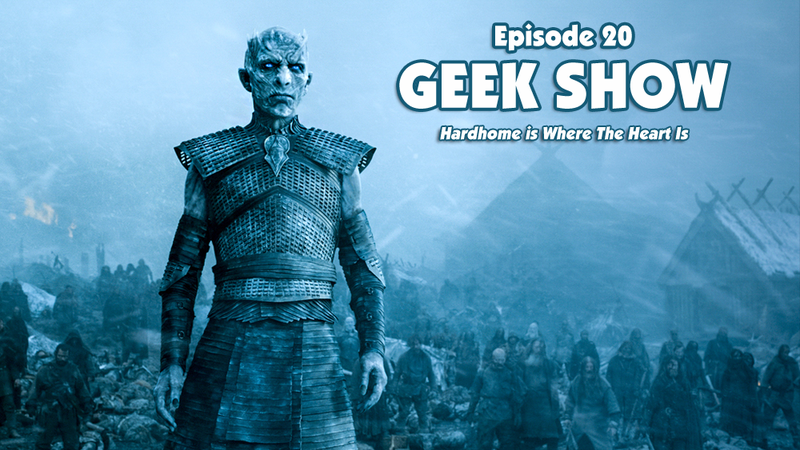 !” department, it’s another episode of The Geek Show! BJ and I are back to recap some of the goings on in Geekdom! Prepare yourself! Winter The episode is coming! So we were off last week because my wife and I had a baby. (Katherine Rachel, 5/25/2015, 7lbs 6.3ozs, 20 inches long) I was running hither and too and from for the wife and taking care of the older daughter and just being dad and doing dad things. But now we have some meat and potatoes for you, like that epic ending to episode 8 of Game of Thrones! The Battle of Hardhome was amazingly done! BJ even posted a story about the making of it. You gotta watch that video! Anyways, we threw a few theories out as we usually do, and moved on to a rumor that Marvel is going to develop a few more Netflix shows after Jessica Jones, Luke Cage and Iron Fist. The lucky ducks are Ghostrider, Blade and the Punisher. Now this is still rumor so take it with a big grain of salt. We talk about who we think would be good in the signature roles and where it could all fit into the MCU. We also talked about the rumor that James Gunn has finished his first draft of Guardians of The Galaxy 2, and shared it with Chris Pratt. There is also a rumor, that Chris cried when he read it, because he thought it was so good. We’re guessing because of Star Lord’s father. Then we strolled over to the Star Wars department, where we talked about Ewan McGregor possibly being asked to be Obi-Wan Kenobi for not just one movie, but maybe three! Wow! We threw that one around for a bit and then talked about the bombshell that got dropped on fans in Marvel’s Star Wars comic book, issue 6. Han is married? 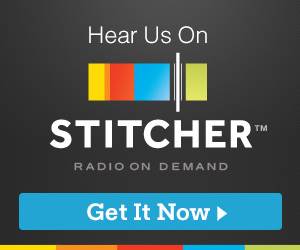 Listen to hear how we took the news to that one. I also pointed out I was going to be at the Albany ComiCon, and noted that it will have already taken place by the time this episode is out, but you’ll be seeing some posts about the show on here. The first one is already up! My interview with actress Nicki Clyne from Battlestar Galactica. Go watch that too! till next time, Stay Geeky! Posted on June 9, 2015, in Geek Show and tagged Blade, chris pratt, Game of Thrones, Ghostrider, Han Solo, James Gunn, Marvel Cinematic Universe, Marvel Comics, netflix, The Punisher. Bookmark the permalink. 1 Comment.